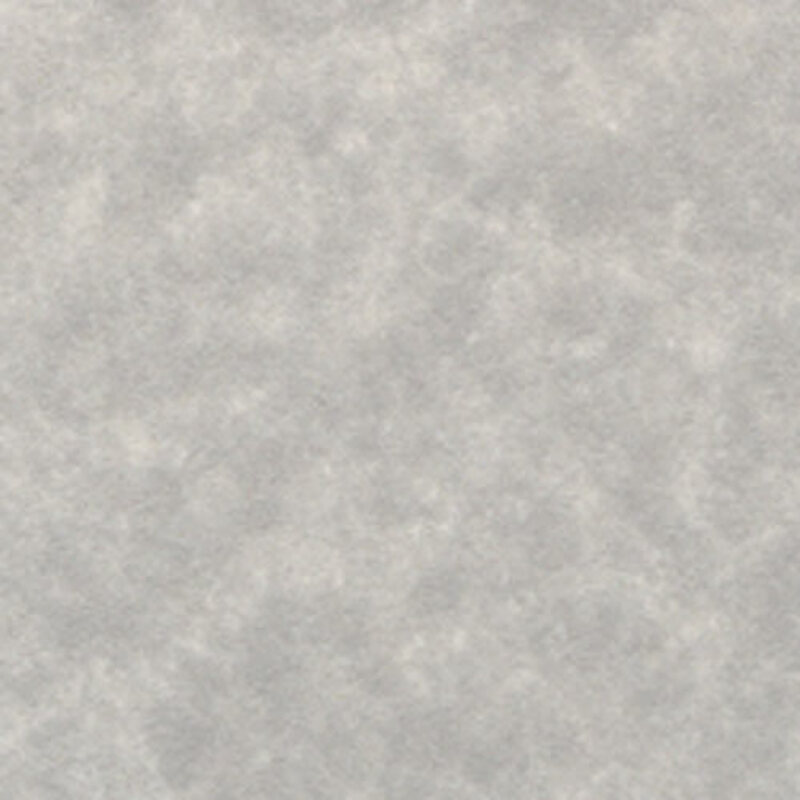 book 1 of The Yellow Sky Coven. Tal O’Duirwood, druid dragon, enjoys his quiet life of solitude in the Colorado mountains. 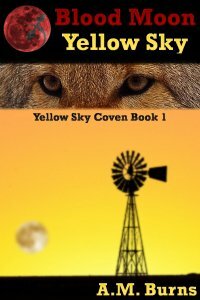 He never realized what was missing until his gets an assignment to travel to Yellow Sky, Texas and help a witch and her students there stop a vampire invasion. Once there, he finds that things were not as he was told. The witch is actually a werecoyote, and one of her students has eyes for Tal. Can Tal help prevent the vampires in time to save his blossoming love? Will his heart, so long closed off from the world be able to open to the touch of the handsome young mage?